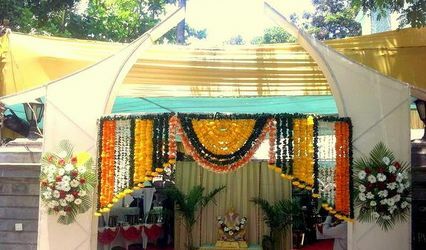 Kriish Cottage ARE YOU A VENDOR? 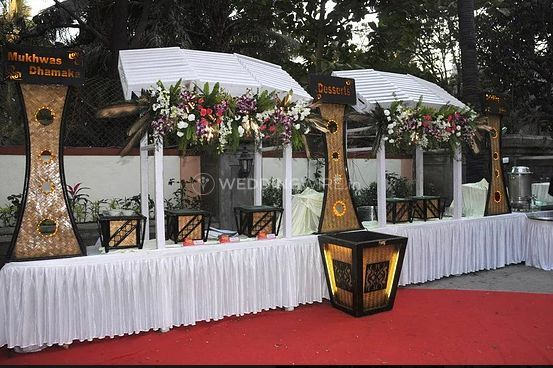 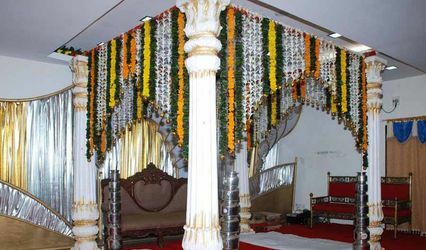 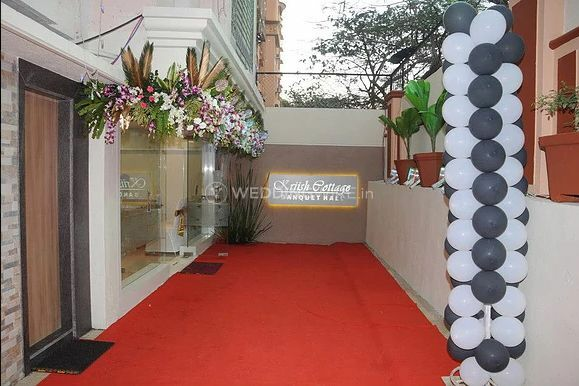 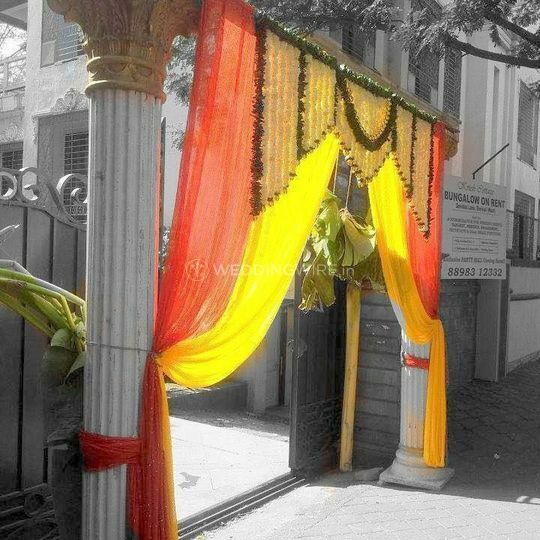 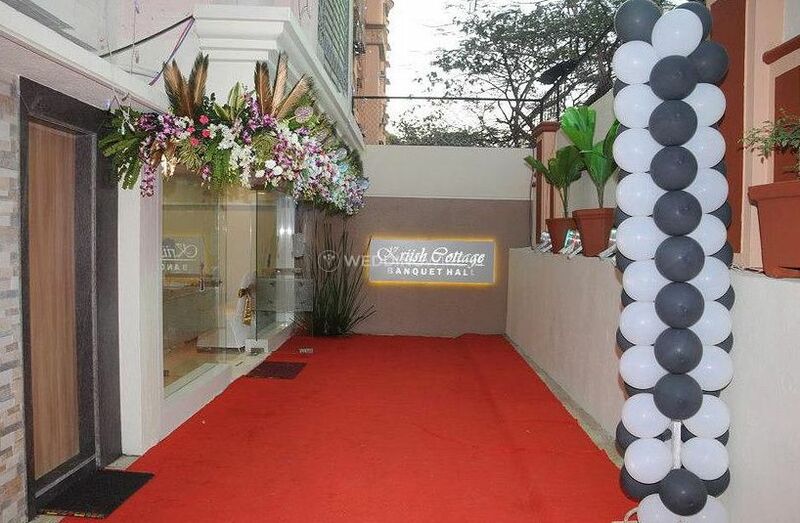 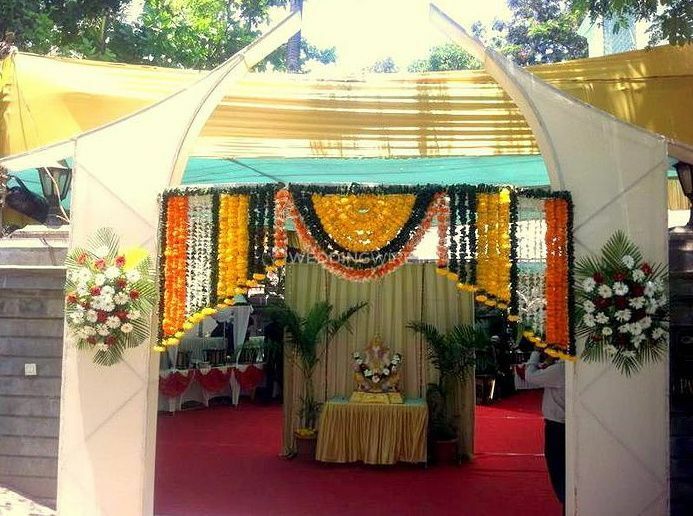 Kriish Cottage is a venue located in Parvati Kunj, Mumbai. 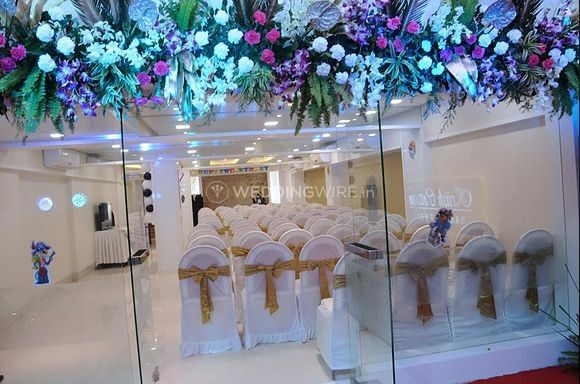 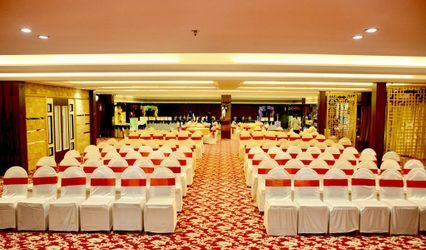 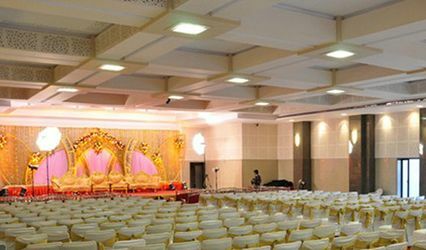 It is an ideal destination for well-planned weddings and related events. 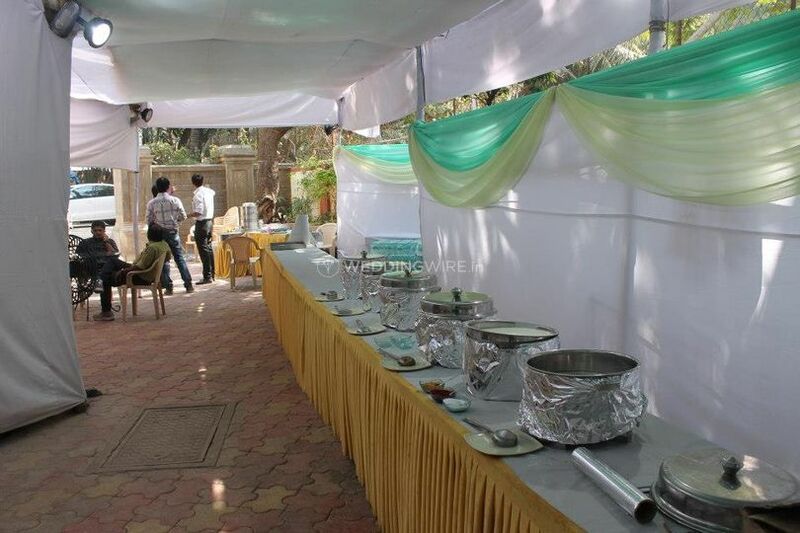 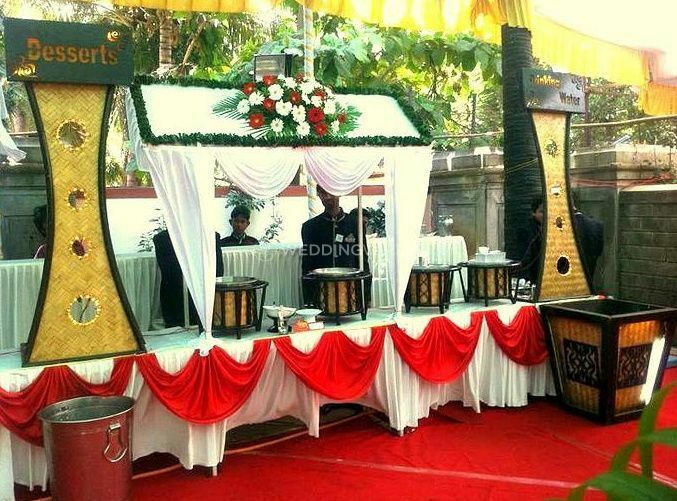 They are totally equipped to make any occasion delightful and eventful. 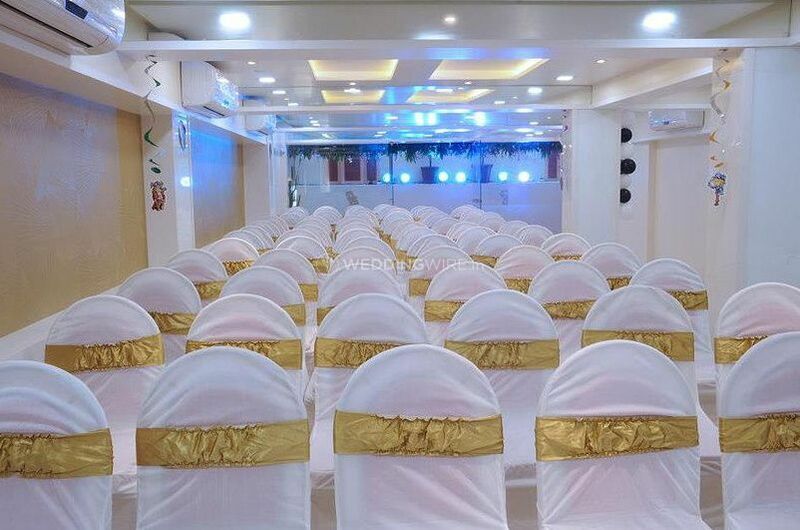 With masterful organisation of amenities and modern facilities, Kriish Cottage delivers in every aspect as a perfect place to conduct a prestigious event.